Save 15% on your order or 20% off when you buy 2 or more. Wanna know what’s new? This is where to find all the info on brands to buy and ingredients that need to be on your radar. Enjoy 3 for 2 on selected Grow Gorgeous here on HQhair! For a fresh and light start to Spring, Christophe Robin enhanced his iconic detox ritual with a new addition; the detangling gelée with sea minerals. Combined with the cleansing purifying scrub, this duo forms the perfect detox treatment to give your scalp and hair a fresh start. Enjoy 3 for 2 on selected Christophe Robin! 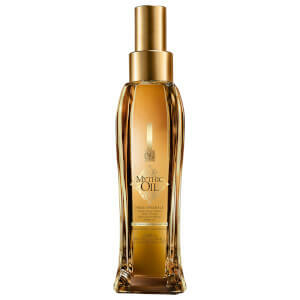 Receive a FREE Moroccanoil Mending Infusion when you spend £35! 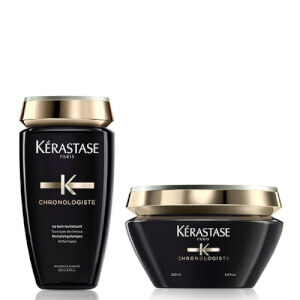 Save up to 33% PLUS receive a FREE Full Size Kérastase Aura Botanica Soin Fondamental Conditioner when you spend £70 or more! Enjoy 3 for 2 on selected First Aid Beauty here on HQhair! Save up to 50% on selected products PLUS receive a FREE Hydra Veil Mini when you buy two or more! 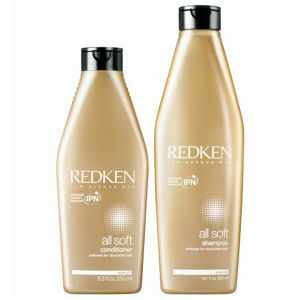 Save up to 30% on Redken PLUS receive a FREE Redken Extreme Anti-Snap Treatment when you spend £45 or more! Select your FREE Benefit gift when you spend £35 at basket. 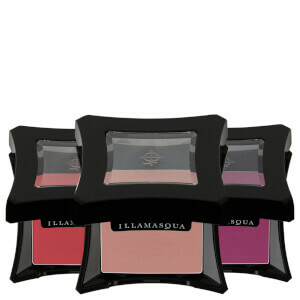 The guys at Illamasqua sent us nudes, so obviously we had to try them all. Click through to read our full review of the collection. We tried every single product against a full face of makeup to find the best cleansing oil ever. Whether you're crafting an at-home curly blow dry or quickly setting your style, these are the hair dryers you need to consider.